This video has been a long time coming. 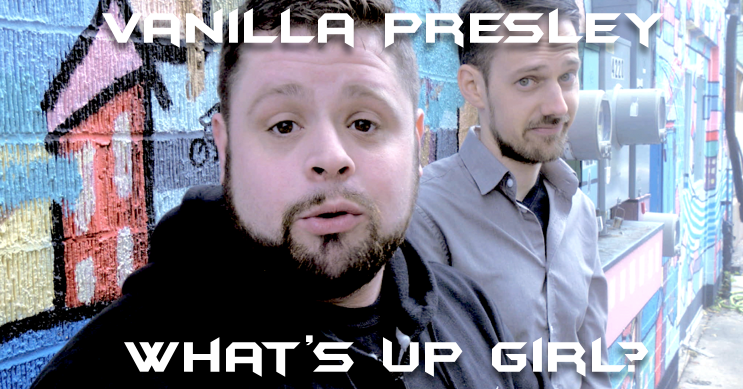 We are very excited to finally present the official Music Video for “What’s Up Girl?”. Starring Angel Perez, Abby Rosenquist, Steven Farmer, JJtheTutor, Rob Gagnon, and Josh Staab. Directed and Produced by Dave Pantano and Anna Clare Hicks. Edited by Lane Krarup & Pat Sirois. Check it out on YouTube here. Please like the video on youtube and subscribe for more videos coming soon! or stream it on Google Play, Apple Music, and Spotify.